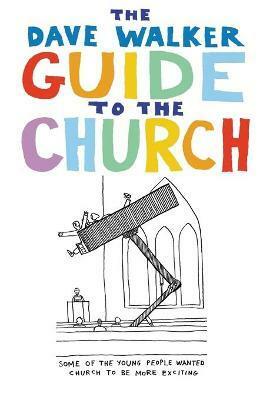 The topics include such subjects as What Your Pew Says About You, When to Stand Up For a Hymn, Flags on Church Towers, The Dangers of Arriving Too Early or too Late, and other uneventful aspects of life in local churches. "Dave helps us to laugh at ourselves and our strange and surreal ways, and he may even be a catalyst for change, although of course if we became too normal we'd put him out of business. Like his fellow cartoonist Ron Wood, of St Gargoyle's fame, Dave insists that what he has drawn is based on real-life experiences in various churches. I think his cartoons are works of genius, and he deserves you to stock them and sell them!" -- John Leach, Christian Market Place, February 2007.